with a pink ribbon in honor of someone you love. 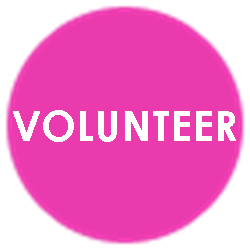 Every four years, Komen CSNJ conducts a needs assessment that helps the Affiliate to identify any gaps in the health system and develop strategies towards addressing them, focusing on the entire breast cancer Continuum of Care. The Community Profile includes an overview of demographic and breast cancer statistics as well as interviews with health experts and community members who live and work in the target communities. The final product is a comprehensive look at the state of breast cancer in our community. 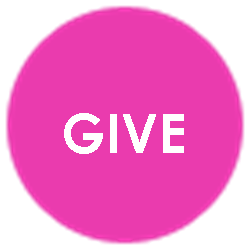 It helps the Affiliate to guide our grantmaking priorities and work more effectively within the community. The Komen CSNJ service area has a higher death rate and a higher percentage of late-stage diagnoses than NJ as a whole and the U.S.
Salem County has the highest death rate among all races. Camden County has the highest percentage of late-stage diagnoses and the lowest mammography screening rates. Cumberland County has the poorest socioeconomic conditions, including the highest percentage of those whose incomes fall below the federal poverty level. Atlantic County has the highest mortality rate among African American women and some of the lowest survival rates among all races. Komen President and CEO Dr. Judith Salerno praised Congress for reauthorizing a postage stamp that funds breast cancer research, but called on both the U.S. House and Senate to consider greater increases to biomedical research, including breast cancer. When we read a health research-related story, we really want to know how the results affect us. When and/or how will the findings change how doctors treat breast cancer? Two Komen Mission Advisors share how they weed through late-breaking news stories: Komen Scholars Dr. Kathy Miller, of Indiana University; and Cheryl Jernigan, who is also a patient advocate member of the Scientific Advisory Board and Advocate in Science. Read more. We are surrounded by tons of information about breast cancer. Some good, some bad. The internet can be a huge help, but it is also filled with myths about breast cancer. And while your friends and family members have the best intentions to give you information to protect you, not everything you hear is true. Sometimes it’s hard to tell the difference between the good and the bad. Read more about 10 common myths about breast cancer. Difficulties in accessing routine breast care occur for so many different reasons. 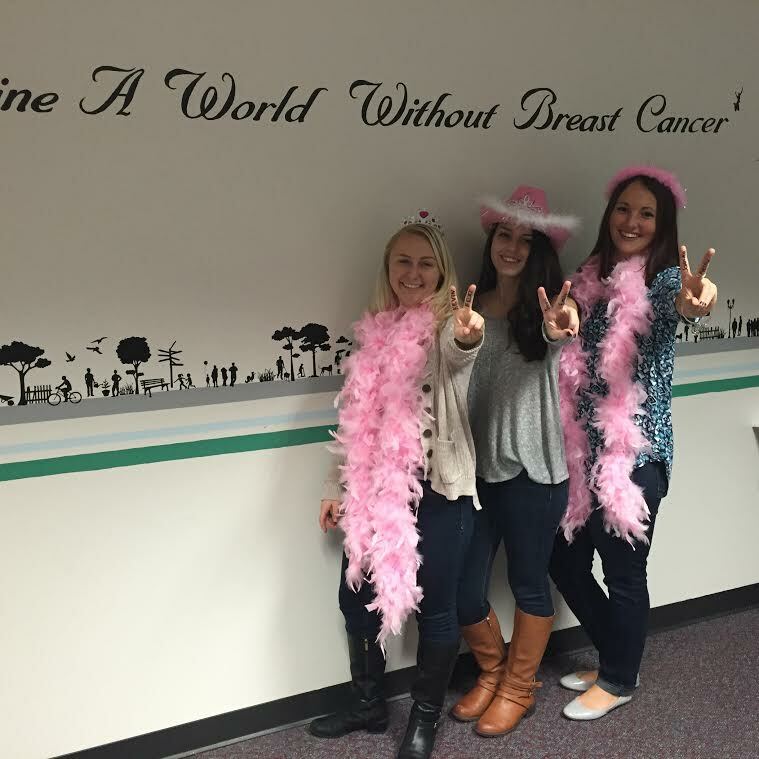 At a recent outreach event, an attendee shared that she was overdue for her annual mammogram. Her husband had recently lost his job and his benefits, and her annual mammogram was one of the budget cuts her family had to make. She felt too ashamed to reach out for financial assistance programs, having never been in this position before. She also learned that despite their financial losses, her income was still too high to qualify for most programs. Through the Screen for Life program at Community Medical Center, one of our 2015-16 community grant recipients, she was able to get her mammogram for free one week after the event, able to finally put her fears about her breast health at ease for another year. Learn more about the community grant programs we fund in your community. The Komen Central and South Jersey VIP Race Celebration was held on Monday, December 7 at Capital Health Medical Center Hopewell. 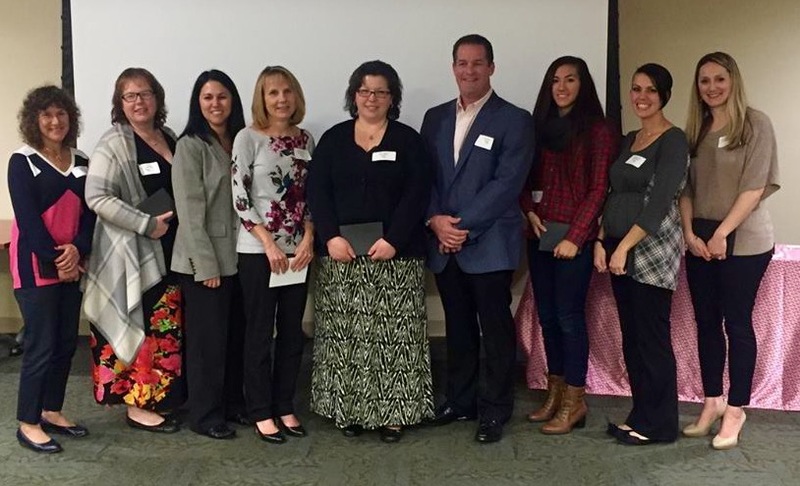 Komen Central and South Jersey recognized and honored the top 2015 Race for the Cure sponsors, fundraisers and teams. Read more. The Warrior, An Homage to Deena Metzger by Charles Sherman is currently on display at Monmouth Medical Center. Pictured with the statute is Laura Gallo, Special Projects Manager, Cancer Services; Diane Ciricillo, Director, Jacqueline M. Wilentz Comprehensive Breast Center & Deanna Tiggs, Director, Oncology Data Center, Cancer Services. Learn more about this beautiful piece on our website. iPlay America is hosting a Ladies Night Out shopping event and "roaming" fashion show featuring lite bites, cocktails & raffle. 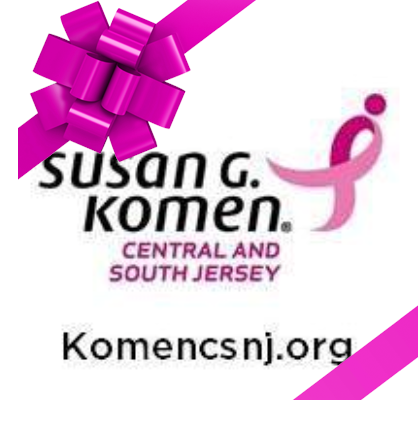 Vendors interested in attending should contact Suzanne Corson at scorson@komencsnj.org. Tickets are $35 per person - visit www.komencsnj.org/pinkpowerparty for more details! Join us for our annual Gala where we will honor longtime volunteer, Leanne Schuessler with the Spirit of Jane Rodney Award and dedicated sponsor and Race Team, New Jersey Educational Association with the Corporate Leadership Award. 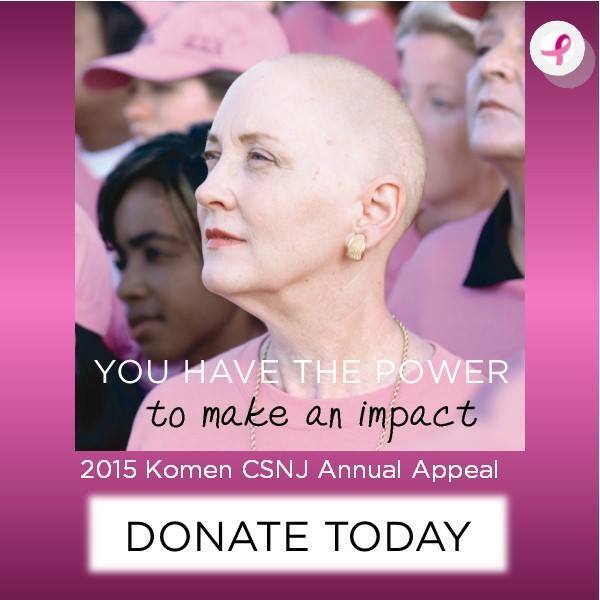 Learn more on our website, komencsnj.org/pink. Many generous local volunteers, donors and organizers hold fundraising events to benefit Komen CSNJ throughout the year. Check our calendar and Facebook page to learn more about upcoming events. If you are interested in planning your own event, learn more about the tools we can offer to help you get started. Join our interns Amber, Daniella & Jenna and participate in the ‪#‎KomenTWOsdayChallenge‬ fun and make a difference in the fight against breast cancer! Click HERE to learn more and get started! Impact is something so often overlooked. As we go about our business each day we tend to be unaware that the little things we do may have positively impacted someone. Did you stop for a cup of coffee this morning, hold open the door for a fellow customer and exchange a smile? When you were at work did you ask a colleague how they’re doing and really listen to them? The simplest action can make an impression and leave a lasting impact. Click here to read more. You have the Power to make an Impact. Donate Today.